The healthcare system feels as though it’s years behind, compared to other consumer-dominated industries, and for good reason. Fluctuating payment models, care structures, patient journeys, and shifting relationships between patients and their physicians have complex, ever-shifting barriers to implementing innovative solutions – and do it at scale. But the potential to disrupt healthcare with innovative solutions and technology at scale is huge. It just takes an astute venture capital partner who can help you navigate the complexities, paired with your own healthcare expertise. 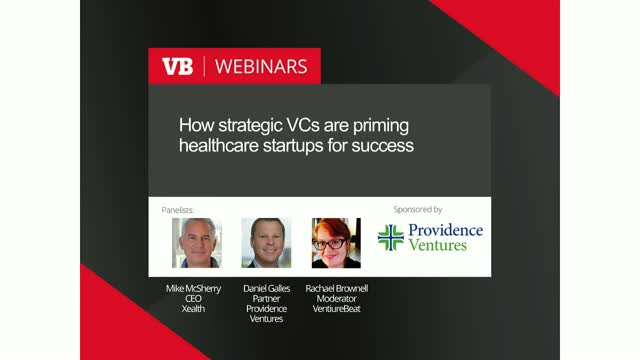 Join this webinar to learn how VC partnerships can help you navigate through the regulations and complicated nature of healthcare, and get your startup thriving.